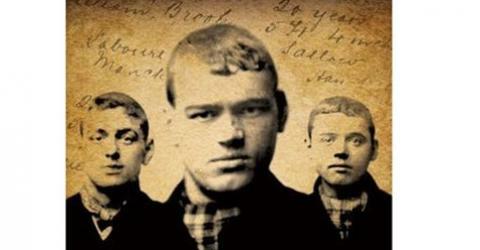 Tickets for Angels with Manky Faces – MaD Theatre Company’s new production inspired by The Gangs of Manchester – are now on sale. There will be five performances at the Library Theatre, Manchester, on 19-22 August. These include a matinee on Saturday 22nd. The production contains strong language and, in the words of the script-writers Rob Lees and Jill Hughes, is “not for the easily offended.” You have been warned! You can book tickets here. There will be an additional performance at the Unity Theatre in Liverpool, on 23 July.